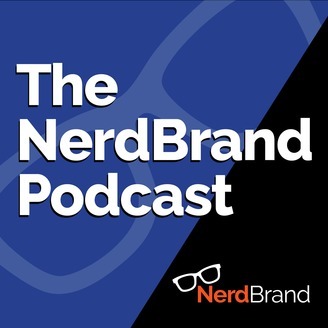 The Nerd Brand is a nerd culture and marketing podcast! Nerd (or geek) culture is no longer a sub-culture, it's THE culture of day. Marketing for things like comics and novels and video games is no longer an isolated thing. 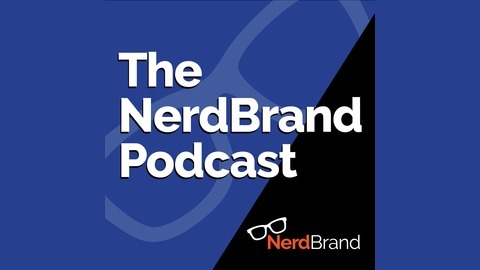 Nearly everything is transformative in media now and it's important to keep your Nerd Brand Strong! There's been a lot of negative hype around Justice League. In this episode we discuss about returning to record after a brief hiatus. And discuss the marketing budget and economics of Justice League. SPOILERS Ahead if you've not seen it yet.